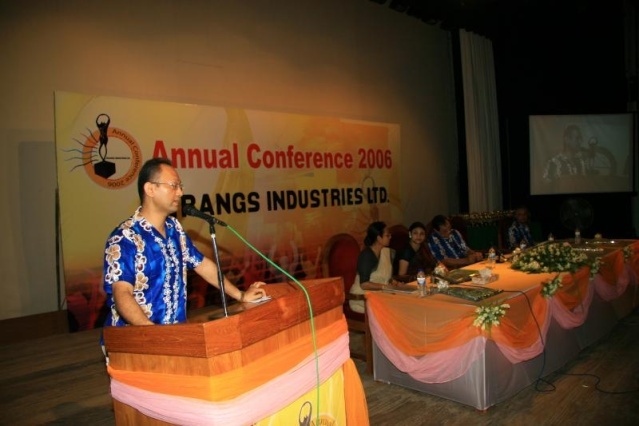 Rangs industries ltd. annual conference 2006. Rangs industries ltd. is a biggest electronic marketing company of bangladesh.they have chosen coxsbazar as a venue of annual sales conference. last year this company arrange there annual sales conference 2006 in coxsbazar sungeskritik kendro and sea beach site.here i post some of picture about there program. Re: Rangs industries ltd. annual conference 2006. Mr.Rumi a.hossain,managing director,rangs industries ltd. Annual sales awarded photo seshon.